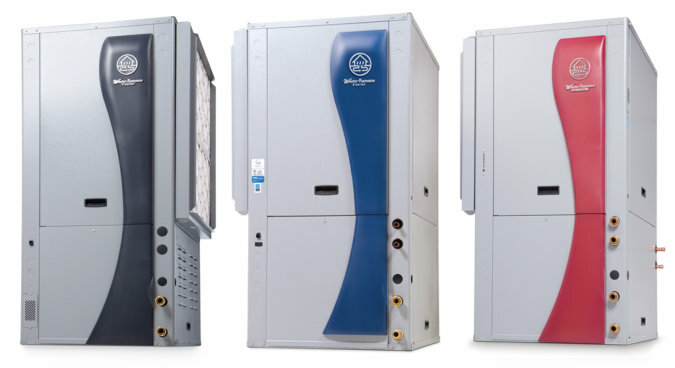 It’s time to think about heating and cooling in a new way. If you would like a GeoPro from ECS Geothermal to contact you, please contact us. Designed to meet the needs of your home and provide the highest efficiency and the greatest energy savings.